Jane Ellison, Battersea’s MP, has nominated Panorama Antennas in her constituency for “Made By Britain”, a nationwide showcase of British manufacturing today.Panorama has been manufacturing RF antennas for more than sixty years and has its offices and factory in Wandsworth, Cantral London .“Made by Britain” is a parliamentary project being run by a cross-party group of MPs known as the Associate Parliamentary Manufacturing Group (APMG). 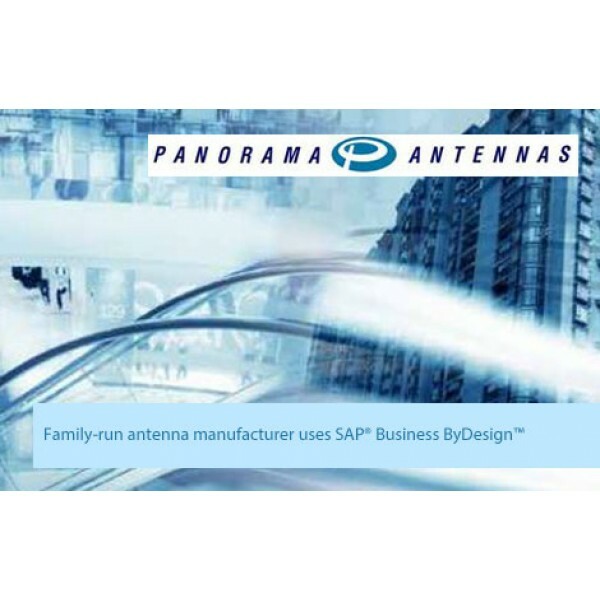 The project was launched on 6th July 2011 by Vince Cable, the Secretary of State for Business, Innovation and Skills.All 650 MPs have been asked to f..
Panorama Antennas, Inc. in Mansfield Texas open its new office, warehouse and distribution center. 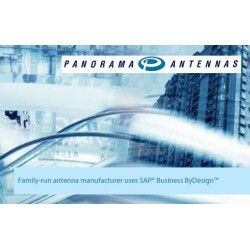 Panorama Antennas, Inc. in Mansfield Texas is proud to announce the opening of its new office, warehouse and distribution center.